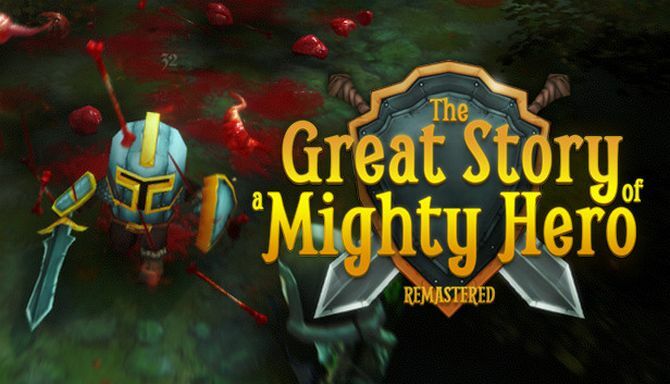 The Great Story of a Mighty Hero Remastered is developed and published by DeanForge. It was released in 5 Jun, 2018. Ironic “Hack and Slash” RPG bath filled with blood and gore! 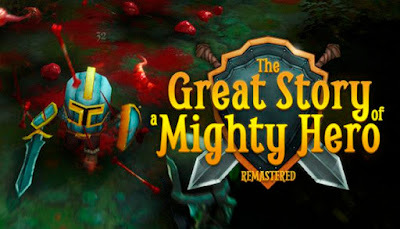 Go through the wall of enemies and defeat the mighty evil to become a mighty hero!